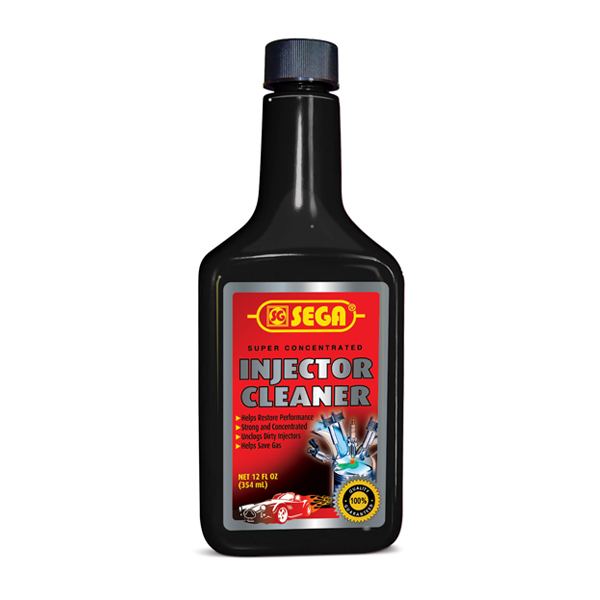 SEGA Injector cleaners is a fuel additive fr petrol and diesel engines designed to neutralize the negative effects of water in fuel. 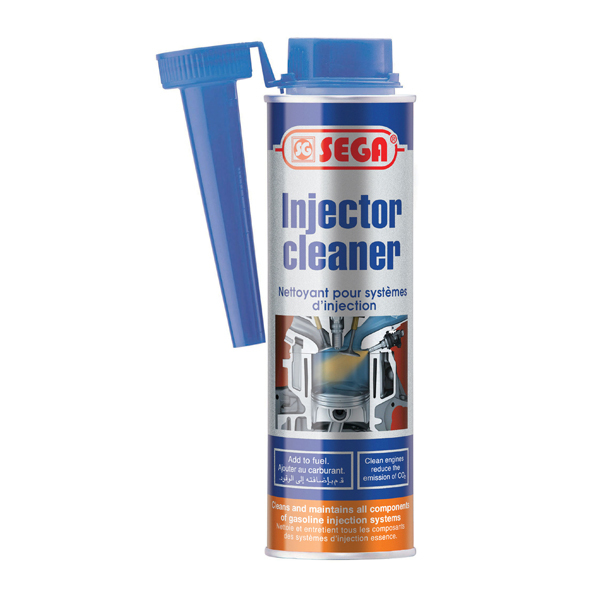 - Cleans the injectors of petrol and diesel engines. - Neutralizes and absorbs condensation water in the fuel tank and fuel system for removal in the combustion process. 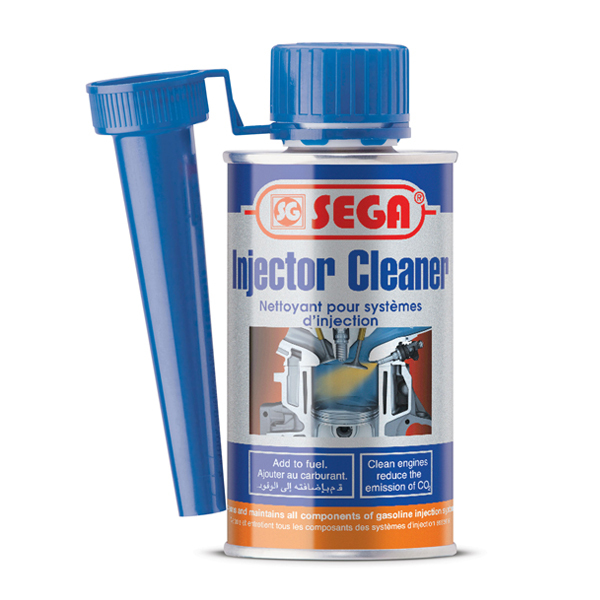 - Prevents rust and corrosion in the complete fuel system. - Prevents seizing of the injectors. - Does not harm cataltic converters.